What About Clients? : Recession: Litigation, litigation, litigation--but different this time. Recession: Litigation, litigation, litigation--but different this time. Let's indulge in a few law markets stereotypes. Good times = expansion and deals. Bad times = smaller pies and lawsuits. Generally, it's true. But expect something different all over the world in the next few years: arbitration. The world's financial calamity just gave ADR (alternative dispute resolution) a huge boost. But arbitration does hold the promises of its promotional cliches. You have to work hard for them, though. ADR's main advantages? For WAC?, there are just two. Only two--so don't buy or drink the promotional Kool-Aid unless you have nothing better to do. First, ADR allows non-U.S. litigants who are parties to deals with ADR clauses to avoid U.S. courts, which are dreaded due to perceived inefficiencies, delays, surprises and unexpected expense, and the very real possibility of awakening The Yankee Vampire: big jury verdicts with punitive damages. Second, and more importantly, ADR lets litigants select their own judge or panel of judges. You can often find more skillful, expert and efficient deciders than the government's jurists (i.e., state court judges in America) to hear and decide your dispute. In ADR, those panelists are everything. GCs and their law firms should spend time, money and brainpower selecting them. 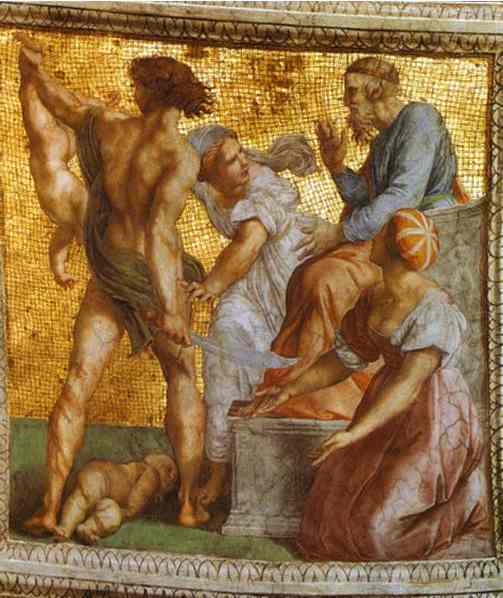 Raphael's "The Judgment of Solomon"
*Practice Tip: Your client has the weaker case? 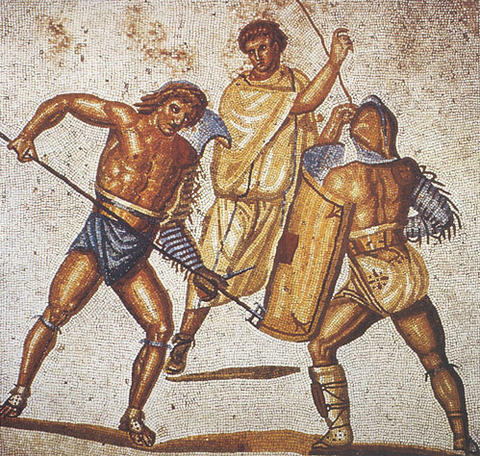 If after your firm's best case development you are stuck with really bad facts and/or bad law--and you can't get back to a court with a jury--consider identifying wimps/wankers on the Arbitrator List, and manipulating opponents into picking the "least objectionable wimp" for your client.